Condolence message of RSS Sarkaryawah Shri Bhaiyyaji Joshi On the demise of Yogacharya BKS Iyengar. HomeCondolence message of RSS Sarkaryawah Shri Bhaiyyaji Joshi On the demise of Yogacharya BKS Iyengar. Death is imminent for who is born. But when one who is near and dear, or who has committed himself to a great public cause certainly leads to profound sorrow. In the passing away of Yogacharya B.K.S. 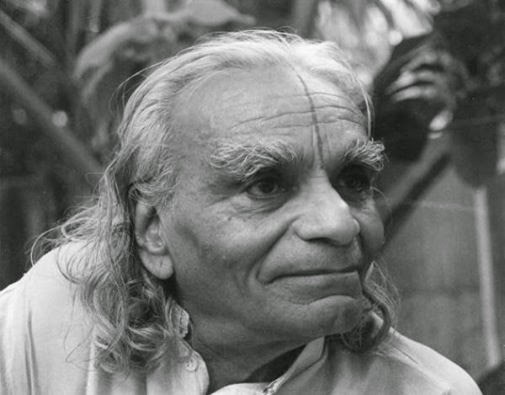 Iyengar we have lost a great exponent of Yoga, Bharat has gifted to the world in the modern times. It is indescribable in words our grief and the sense of loss. We pray The Almighty for the eternal peace of the departed soul and enough strength to his family, disciples and well wishers worldwide to bear this irreparable loss with equanimity. On behalf of all swayamsevaks of Rashtriya Swayamsevak Sangh I offer my humble pranams to the great soul. Decades back, an international group of astronomers honoured him by naming a star as 'BKS IYENGAR' when the star was discovered. Jai Bharat!